JOSEPH CULP is an American actor, writer/director, filmmaker, and personal growth facilitator. 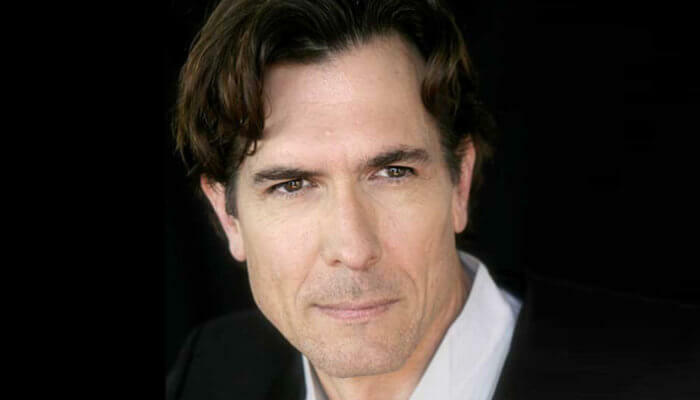 Joseph has worked in theatre, film and television for over 35 years, including such roles as Don Draper’s father on Mad Men and Dr. Doom in The Fantastic Four. He is a film producer (Hunger, The Reflecting Pool) and writer/director of Welcome to the Men’s Group. Joseph co-founded the groundbreaking Walking-In-Your-Shoes® Embodiment Technique for use in psychotherapy, coaching, healing and dramatic arts. Students will experience Walking-In-Your-Shoes® (WIYS) transpersonal body/mind technique combined with Culp’s thematic lecture on the creative aspects of filmmaking.